Skin care can be expensive. However, there are many common household items that promote clear skin that are both natural and inexpensive. 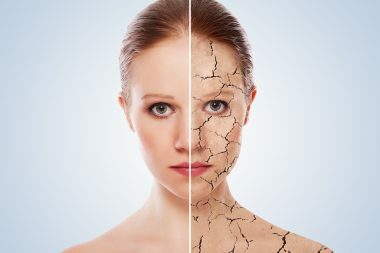 These home remedies are well-suited to the majority of people who could benefit from some kind of skin care, but don’t need the services of a dermatologist. Natural skin care products include items such as tea tree oil, which kills bacteria and is effective in treating mild to moderate acne. Green tea extract contains antioxidants which can reduce mild acne. 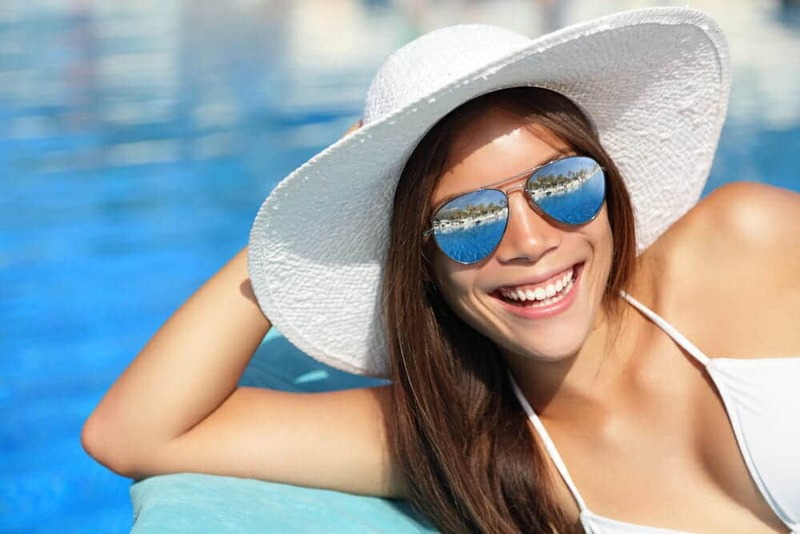 Aloe vera can sooth sun burns and also help clear acne, especially when paired with certain prescription medications. Honey can help moisturize skin and is antimicrobial and antibacterial. Coconut oil is good for treating dry, irritated skin and eczema. Castor oil as a cleanser will disinfect the skin and kill bacteria. Aspirin applied topically can reduce swelling, unclog pores and soften skin. Chamomile is suitable in treating skin inflammations. The juice from lemons and other citrus acts as an exfoliant, removing superficial skin cells. 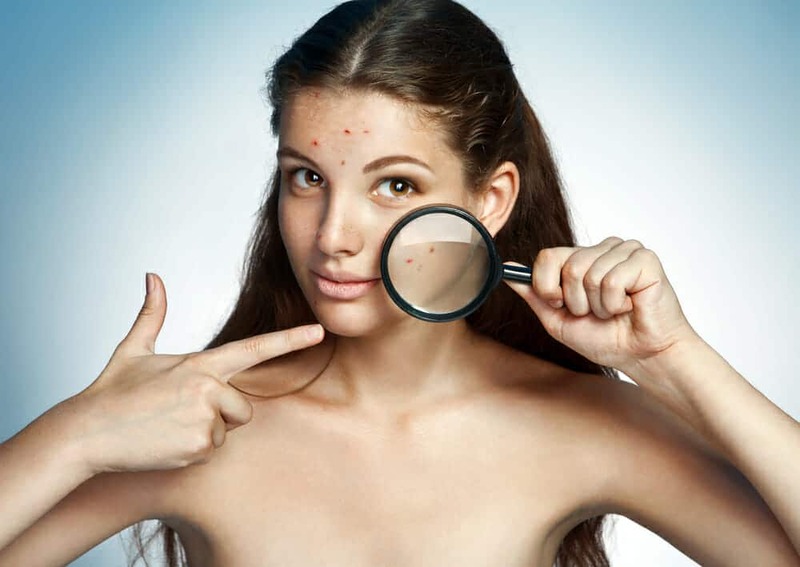 1Of course, if you have severe or persistent acne, it’s always best to visit a dermatologist to figure out the best course of treatment for you. 2Some natural products that you already may have at home can do the job just as well as a fancy face wash, and it can’t hurt to try these solutions first, as they are natural and won’t cost you a dime. 3Although most of these at-home remedies are mild, proceed with caution and test a small area of skin before applying anything in full strength to a large area, suggests Frey. 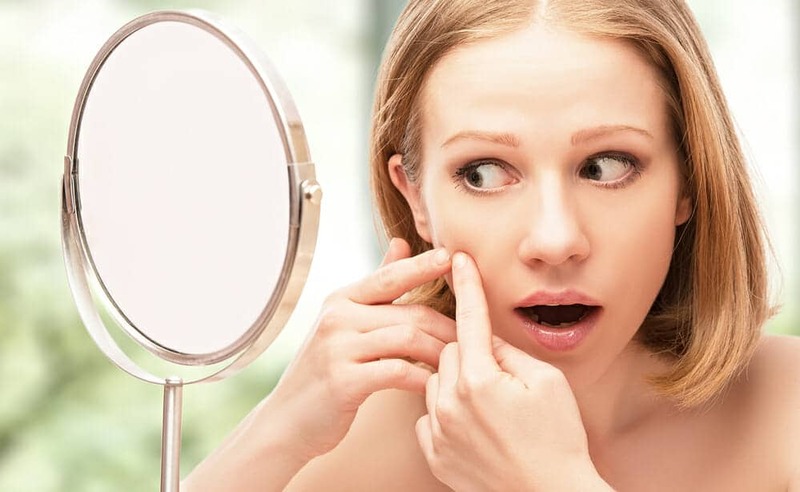 Luckily, you can instead opt for what’s sitting in your medicine cabinet or pantry and use home remedies for clear skin. Some natural products that you already may have at home can do the job just as well as a fancy face wash, and it can’t hurt to try these solutions first, as they are natural and won’t cost you a dime.